Abstract: To what extent can information be successfully communicated through a media façade and what are the relevant parameters? In this paper, we focus on the issue of information design for media façades, which is not often discussed separately. As a thought experiment, we propose homing in on this topic as a core domain for the deployment of low-resolution, ambient displays in the city. We discuss the advantages and limitations of five techniques for encoding information: color, movement, text, images, and shape. Though designers may not always be aiming to convey explicit information, onlookers may still seek additional layers of meaning and end-users may re-appropriate an infrastructure over time. Two examples from our recent practice, a series of single-pixel way- finding beacons and a low-resolution media façade, serve to illustrate these techniques. By linking the broad notions of ‘content’ and ‘meaning’ to a set of purpose-driven and actionable parameters, we invite designers to scrutinize the low-level communication processes facilitated by media architecture. We’re very proud to present internationally renowned practice of architecture Snøhetta as keynote speakers of the Media Architecture Biennale 2014. 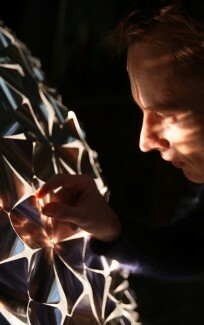 Daan Roosegaarde will give a keynote on Friday November 21. It is a great chance to listen to the words of the artist and innovator behind the famous Studio Roosengaarde. 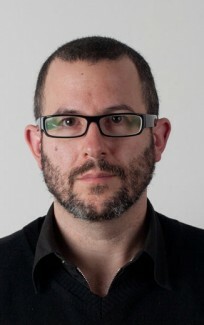 We are very proud to announce Adam Greenfield as one of our MAB14 keynote speakers. He’s the author of a number of books, including Everyware: The dawning age of ubiquitous computing. 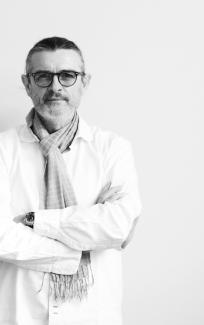 Professor Brückner is the creative director of ATELIER BRÜCKNER. 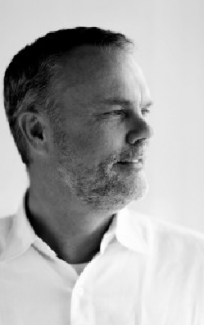 Nationally, as well as internationally, he is recognized as a leader in the field of exhibition design.